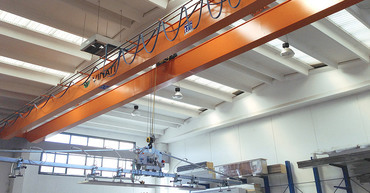 VINATI Srl is specialized in designing and manufacturing Special cranes, Bridge cranes, Gantry cranes, Jib cranes, travelling cranes, heavy payload winches, support facilities and runways, in order to satisfy any client's need. Design and production of any kind of support facilities, pillars and runways for any business need. VINATI Srl is certified UNI EN 3834 and its products are CE branded according to UNI EN 1090-1-2. ACUBO is the security inertial device, unique in the world, for the control of the load gradient during the lifting, equipped with instant correction anti-sway function and also blackbox function. It can also be installed on existing plants. 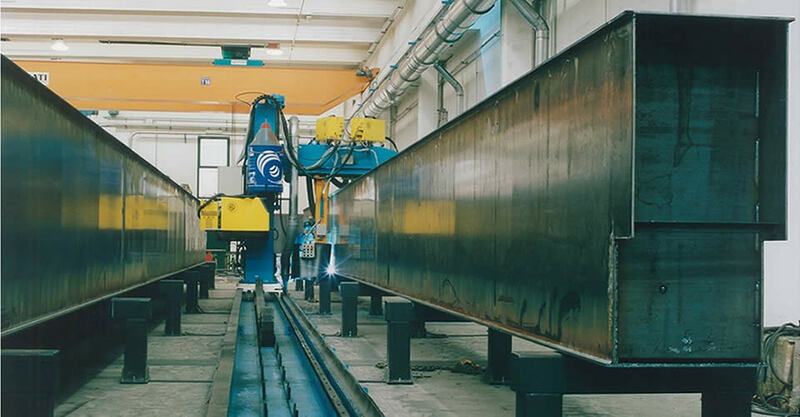 VINATI Srl provides several post-sale assistance services: installations, planned maintenance, technical assistance and services, spare-parts warehouse, old lifting plants modernization/ recertification and revamping. 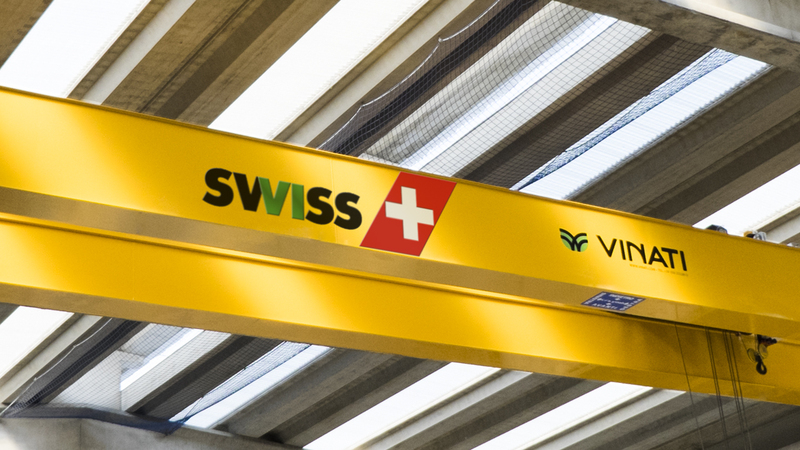 For over 50 years VINATI has been carrying on a tradition of innovation in the design and manufacture of lifting equipment: overhead cranes, bridge cranes, gantry cranes, jib cranes, travelling cranes. The new motto "Always Innovation" is our strength and wants to underline the propensity of the company towards what's new, but also towards the concept of SOLUTION: not simply providing the product, but following the customer from the bespoke design, finding new ways to meet his actual needs.  "Always Innovation" is also synonym of SAFETY. VINATI is the only company in the world having designed and produced a system of anti-sway load with closed loop "follow me", which is able to keep the suspended load always perpendicular to the hook during handling. In the second one the Acubo system is turned on. The videos related to both paths have been overlapped and synchronized, showing the different swaying of the load.